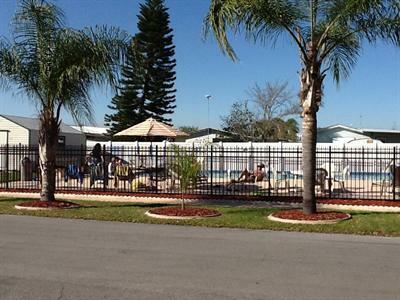 Enjoy the newly renovated amenities and facilities at Hammondell Campsites, Winter Haven, Florida's friendliest Mobile Home and RV park! 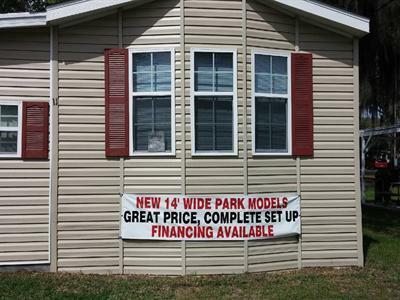 Hammondell Campsites offers luxurious RV sites that are just waiting for you; enjoy pull thru and back in sites, which will accommodate up to 45' units. There are also efficiency apartments available by the month. 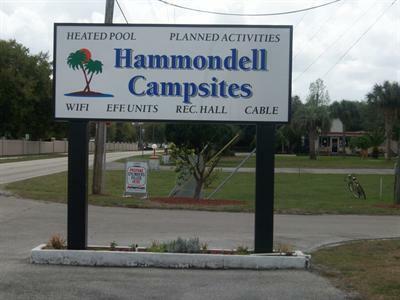 Hammondell Campsites provides all of the comforts of home, including clean and modern restrooms, a newly renovated laundry facility with six washers and dryers, and the heated swimming pool guests can use year round. The resort also provides a lovely clubhouse where many planned activities and events take place. Guests requiring additional services will find many amenities nearby, including banks, gas stations, grocery stores, RV & auto repair service, worship service, and more. You'll find Eagle Ridge Mall nearby offering an arcade, indoor mini golf, bowling, cinema, and of course, excellent shopping and dining. 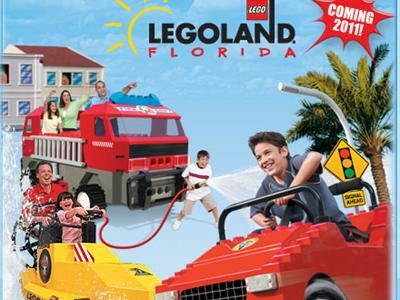 Don't forget to enjoy the local attractions Winter Haven and its surrounding area has to offer.